Nikon users will immediately feel at home with this 20mm f/1.8 lens, as it offers all the familiarity of the current range of G-series lenses. There is a ribbed, wide focus ring with a small window showing the current focus distance. As usual, this is a little small and not too detailed, but in this digital age it isn’t much of an issue as you can preview the focusing and depth of field via live view. A small switch on the side of the barrel quickly changes between manual and autofocus, and as you would expect, there is no aperture ring as the aperture is changed electronically via the camera. The lens has a 77mm filter thread and comes supplied with the slot-in HB-72 lens hood, but there is little else to say in terms of the exterior build of the lens. One noticeable quality is the size of the lens, along with its weight. Those 13 new elements are all larger than in the previous f/2.8 version of the lens, allowing in enough light to make the f/1.8 aperture possible. As a result, the 20mm f/1.8 lens measures 82.5 x 80.5mm compared to the 69 x 54mm of the AF-D 20mm f/2.8. This new construction also increases the weight from 260g to 355g. 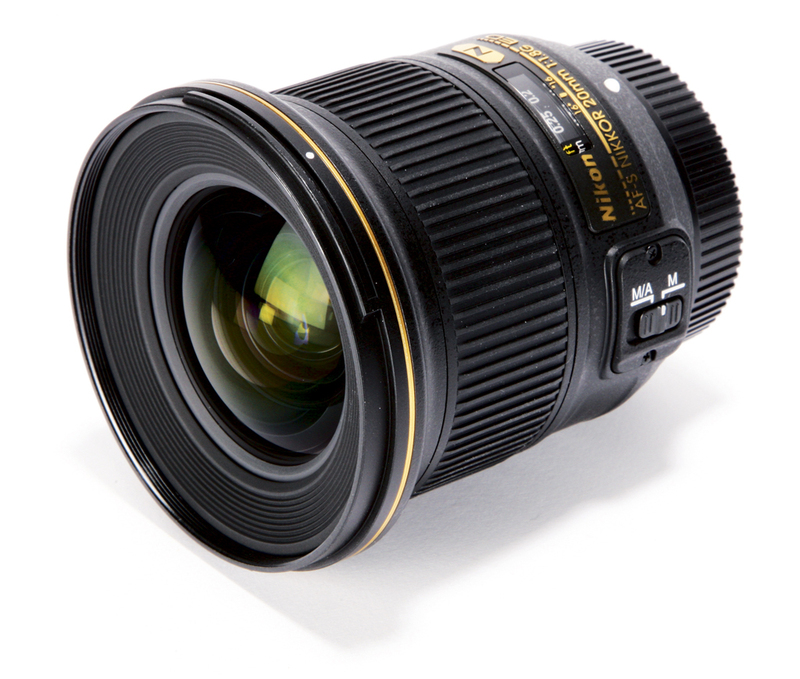 However, the current trend for many lens manufacturers is one of quality over convenience – the Sigma 50mm f/1.4 DG HSM | A lens is a prime example of this. There are other 50mm f/1.4 lenses available that are smaller, lighter and much cheaper, but none can match the image quality offered by Sigma’s Art optic. 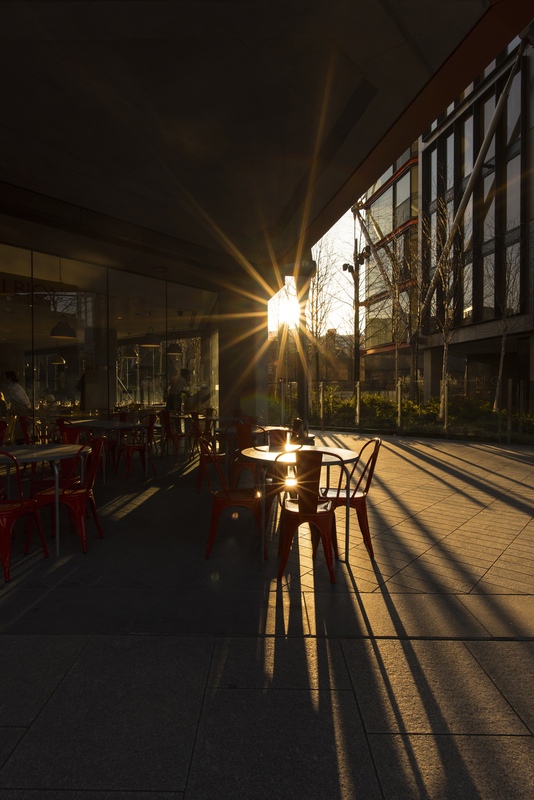 For this test, I paired the AF-S Nikkor 20mm f/1.8G ED with the Nikon D750 and found they were good companions. The lens feels reassuringly solid, and manually focusing is relatively straightforward. Using autofocus was especially fast – even when switching from minimum to infinity it virtually snaps into focus – and the f/1.8 aperture allows a good amount of light for autofocusing, even in low-light conditions. 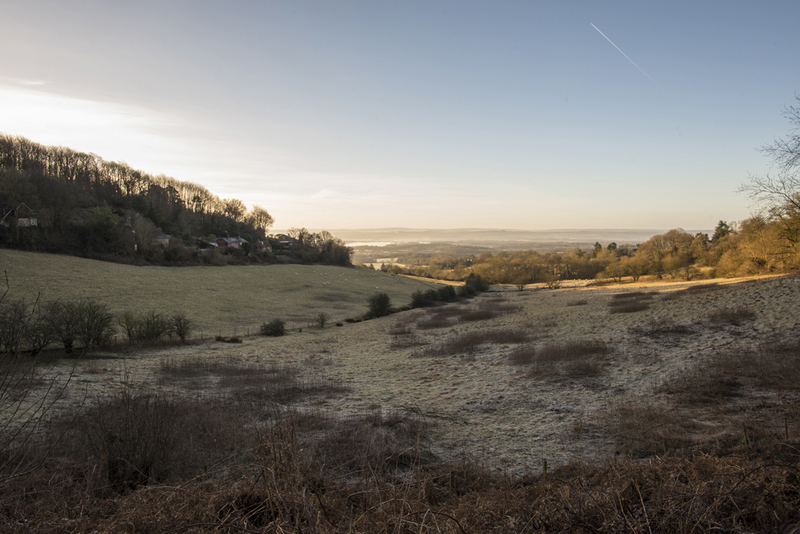 For landscape images, the 20mm f/1.8 lens delivers on its promise. 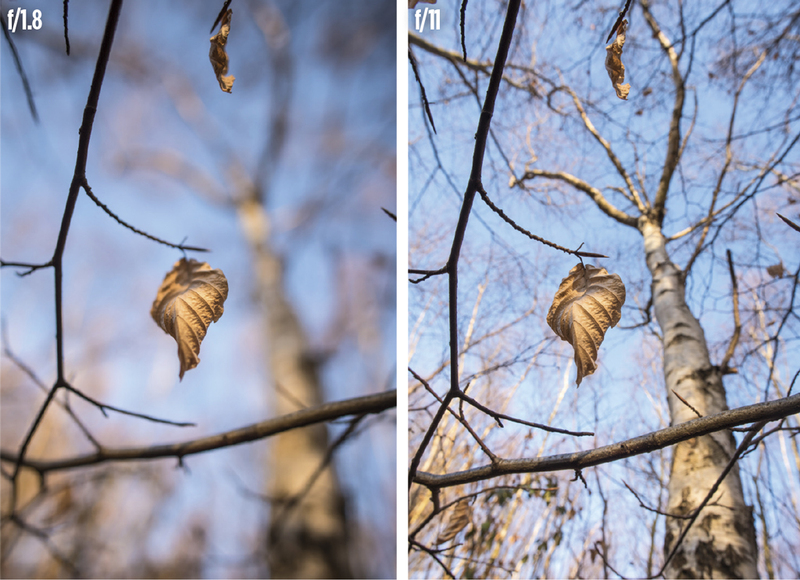 There is very little curvilinear distortion, which is evidenced when selecting the automatic profile correction in Adobe Camera Raw or Lightroom. A press of the button makes a slight adjustment to the image, but it isn’t severe at all. Those wishing to shoot architecture or interiors should also find the minimum distortion a real benefit. Vignetting is present, as you would expect from a lens of this focal length, and can be noticeable even at f/8. Vignetting bothers some people, but I’m not one of them – it helps draw the eye to the centre of the frame, and it can be easily removed when editing. In terms of sharpness, the corners do suffer when shooting wide open. However, by f/5.6 they are much sharper, and at f/8 it is only the very corners that have a noticeable drop in resolution from the centre of the frame. Shooting right into the sun, some green/magenta chromatic aberration was noticeable. However, this was a very extreme test that I would have expected almost all lenses to fail. Even with the slight aberration, the 20mm coped admirably with the ordeal, and again, the benefit of modern technology meant the raw file was corrected with the press of a button, leaving no trace of it at all. When using the 20mm lens on a DSLR with an APS-C-sized sensor it becomes the equivalent of a 30mm f/1.8, and it uses the very sharpest part of the imaging circle. Used in this way it will give you virtually edge-to-edge sharpness that is every bit as good as the very centre of the frame. Again, this is something that will appeal greatly to landscape photographers. However, the aspect I most enjoyed was the f/1.8 aperture. Focusing on subjects that are very close to the lens – even as close as the 20cm minimum focus distance will allow – meant that I could be very creative when framing images. It offers something different for all types of photography, but it is perhaps those shooting video who will benefit the most, creatively, from this lens. 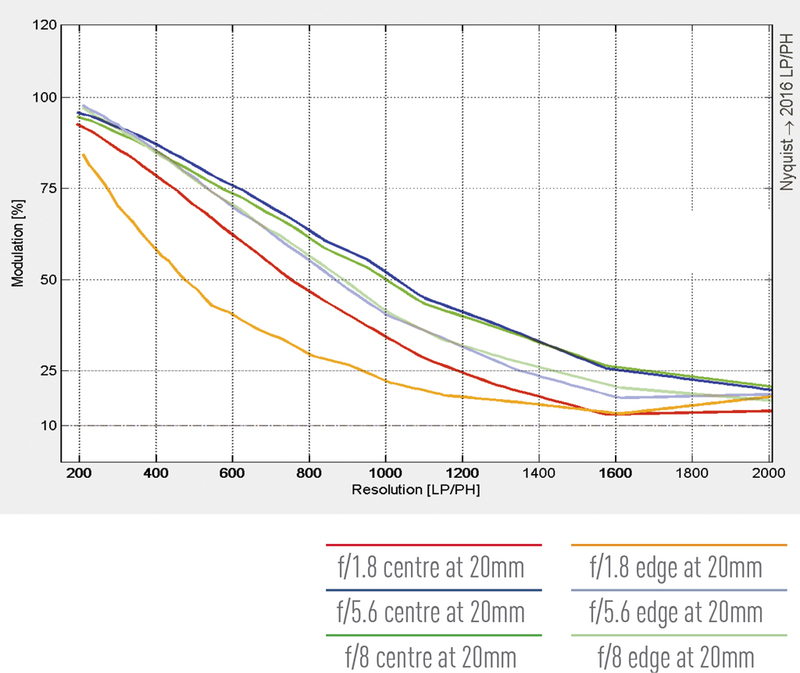 Our MTF tests reveal fairly typical behaviour for a fast prime lens. At f/1.8 the centre of the frame is quite sharp, but the edges are noticeably soft. Stop down to the lens’s optimum aperture of around f/5.6 to f/8, though, and the lens performs very well. Smaller apertures will result in diffraction blurring. 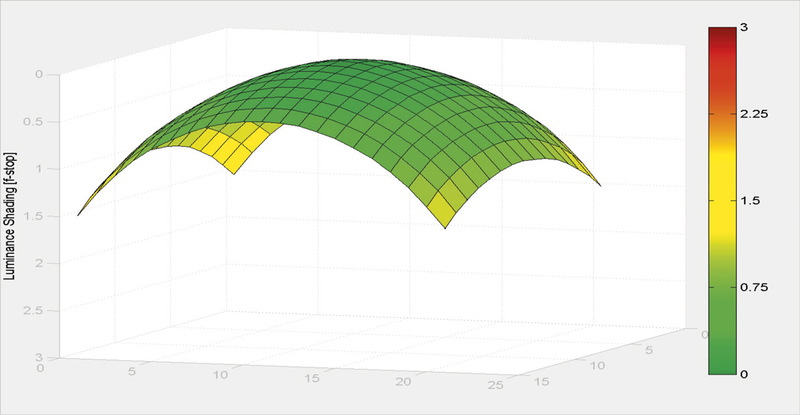 As usual for a fast prime lens, shading is quite pronounced at maximum aperture, but our graph reveals a gradual fall-off profile across the frame that’s unlikely to be visually objectionable in most circumstances. Stopping down reduces the effect considerably, with only very low levels of vignetting at apertures of f/4 or smaller. One big advantage of prime lenses over zooms tends to be better control over distortion, and that’s evident with the 20mm Nikkor. 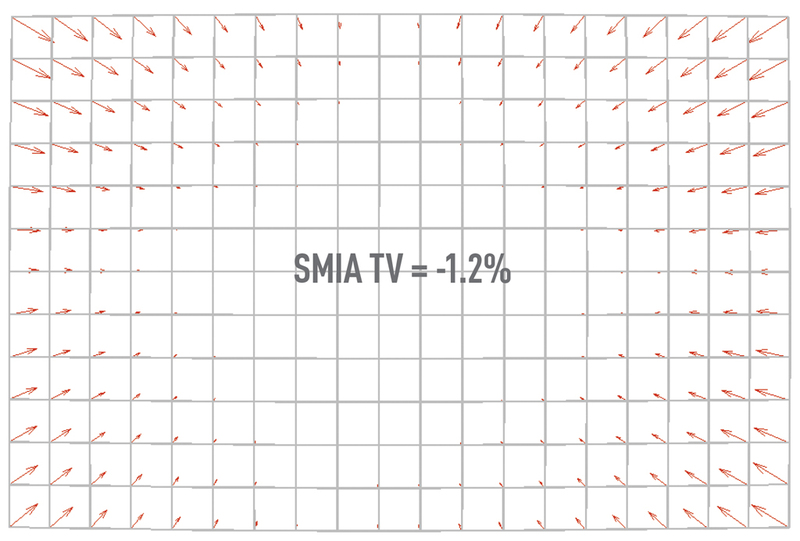 A figure of -1.2% is indicative of mild barrel distortion. In many situations this won’t be noticeable, but it can be easily corrected in post-processing for more critical subjects such as architecture. Fixed-focal-length lenses seem to be flavour of the month right now, particularly with photographers looking for the best-quality optics to match the latest generation of high-resolution sensors. 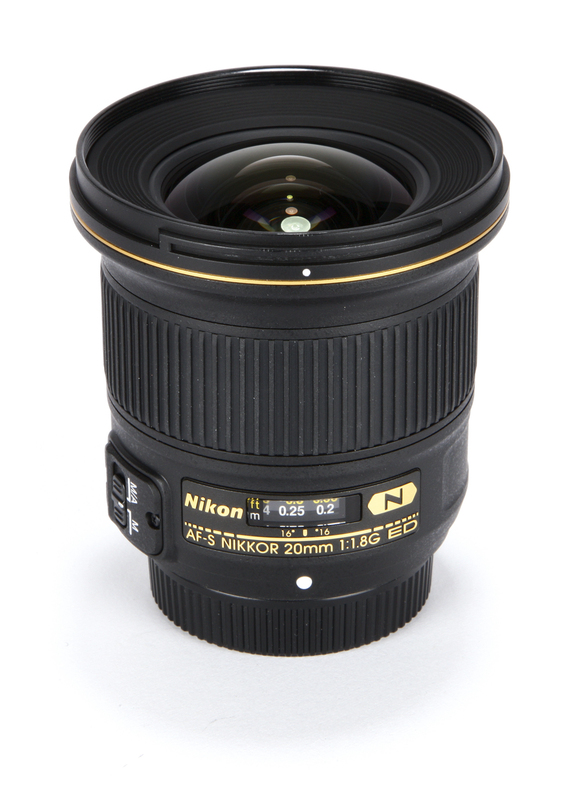 As such, the AF-S Nikkor 20mm f/1.8G ED should prove to be extremely popular. In terms of resolution, the lens is excellent, particularly at f/5.6-f/8, with only the very corners of the image showing a slight blur. There is minimal curvilinear distortion given the focal length of the lens, and the vignetting and chromatic aberration aren’t pronounced enough to be an issue. Besides, many of these issues are solved in-camera if you shoot JPEG images. Those with Nikon DX cameras will be getting a fantastic 35mm (equivalent) f/1.8 lens, which will suit landscape and street photography. However, what I liked the most was the large aperture, as it really allows for some interesting shallow depth of field compositions.